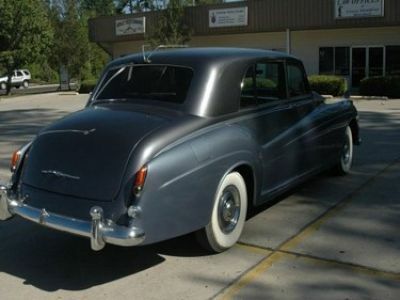 I have numerous Rolls Royce and British cars in the New Orleans area. I am also very involved in the Rolls Royce Owners Club Southern Delta Region. 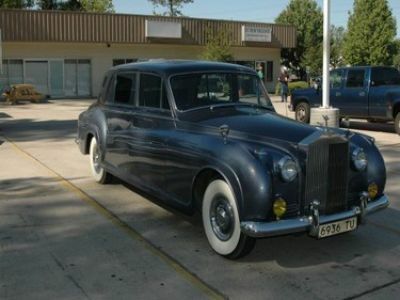 If you are looking for a Rolls In the Louisiana, Mississippi area I can help you find it.